Reserve Bank of India Announces new dates for candidates of Kerala, who couldn't appear in RBI's Grade B officer Exam. Reserve Bank of India announced new exam dates for the candidates belonging to Kerala, who couldn't appear in the RBI's Grade B examination 2018. Earlier the examination held on August 16, 2018. Due to flood in Kerala, candidates of the state could not take part in the examination. Now RBI announces a new exam date for those candidates. RBI Services Board will conduct the Phase -I / Paper-1 of examination for recruitment of Grade B officers on September 2, 2018. 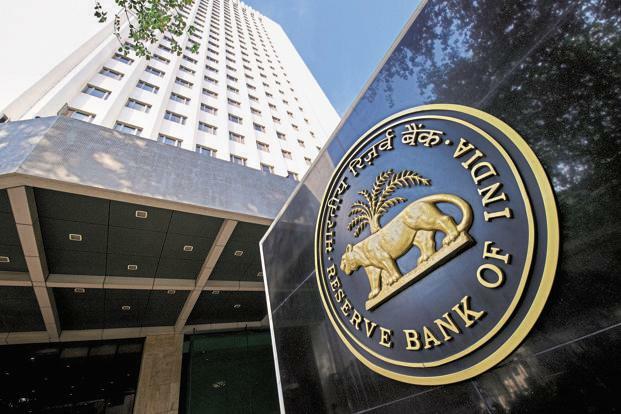 Those who have already appeared for the August 16 exam will however not be allowed to take it again, RBI said. RBI will issue fresh admit cards for the candidates who are to appear for September 2 exam. The admit cards can be downloaded from its website on or after August 28. Likewise, the Phase-II /Paper - II & III exam for this recruitment, which were scheduled for September 6-7, will now be held on September 15-16.